John has 30 years of driving experience and has been teaching people to drive for 7 years and is an approved grade 5 Driving Standards Agency Instructor. Amongst other things John is polite, punctual, and professional and try's to bring a bit of humour into his lessons. John has also been a practical Instructor for Kent County Council as a Speed Awareness Instructor so has great experience of people's different driving standards. 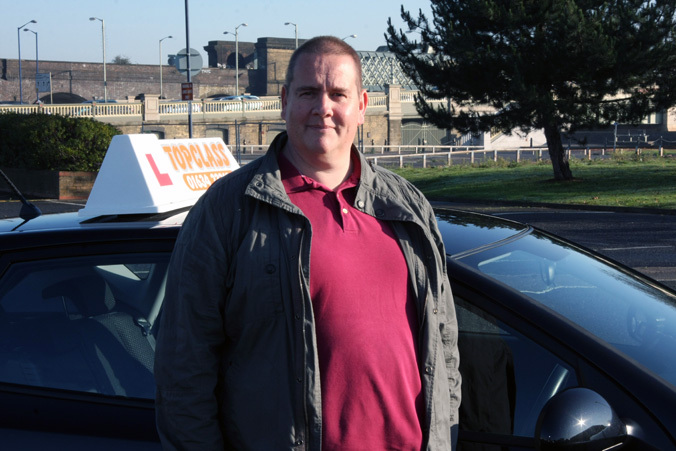 So whether you are a beginner or need refresher lessons or a Pass Plus course he can meet your needs. John can offer lessons at most times of the day between Monday and Saturday.